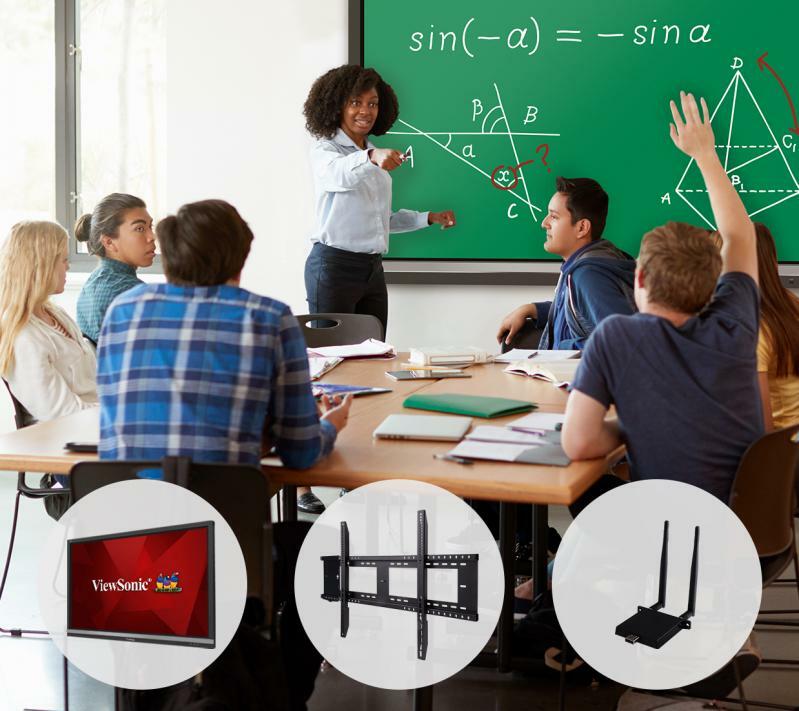 Ideal for education environments, this all-in-one ViewBoard Bundle includes a 55” ViewBoard IFP5550 4K interactive flat panel, a LB-WIFI-001 wireless AC adapter, and a WMK-047-2 wall mount. 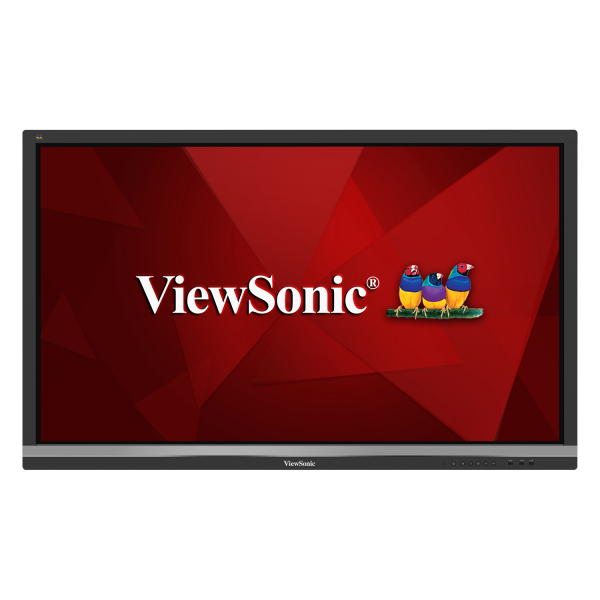 Perfect for education environments, this ViewBoard bundle delivers the most useful items classrooms need to get up and running with their ViewBoard display. 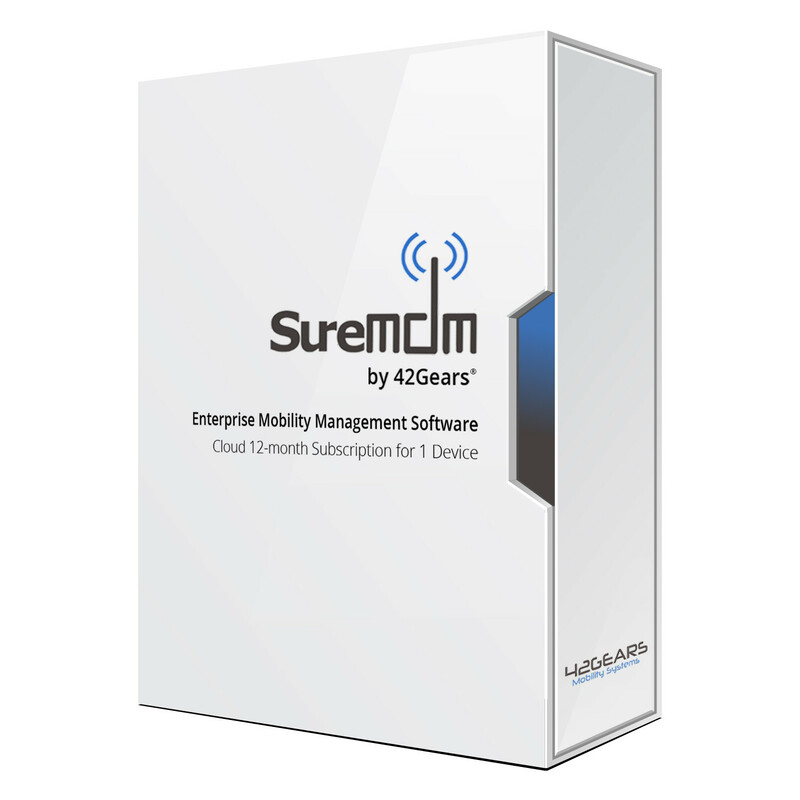 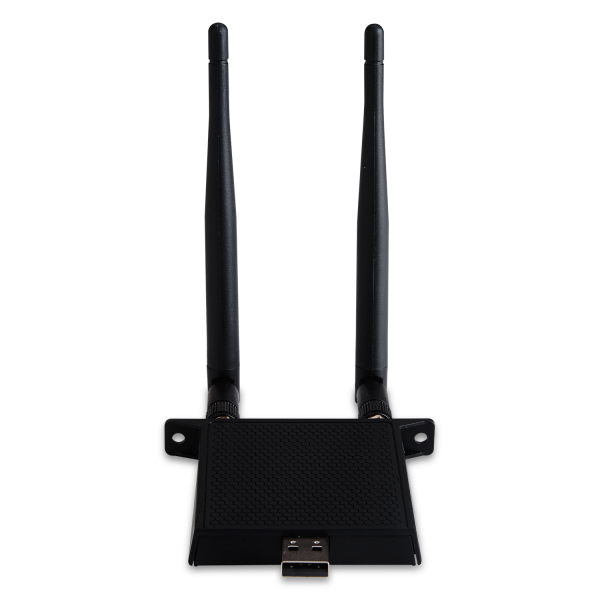 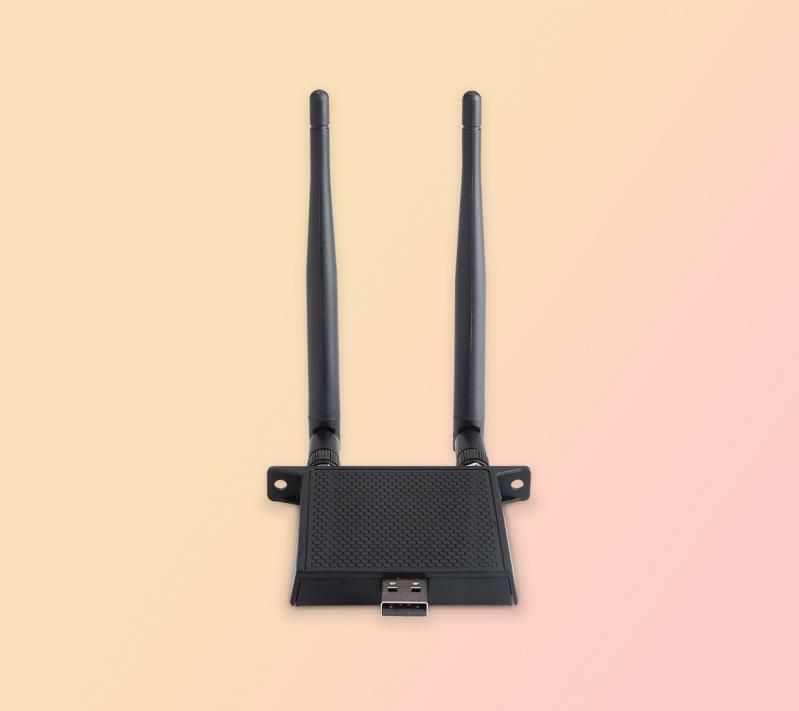 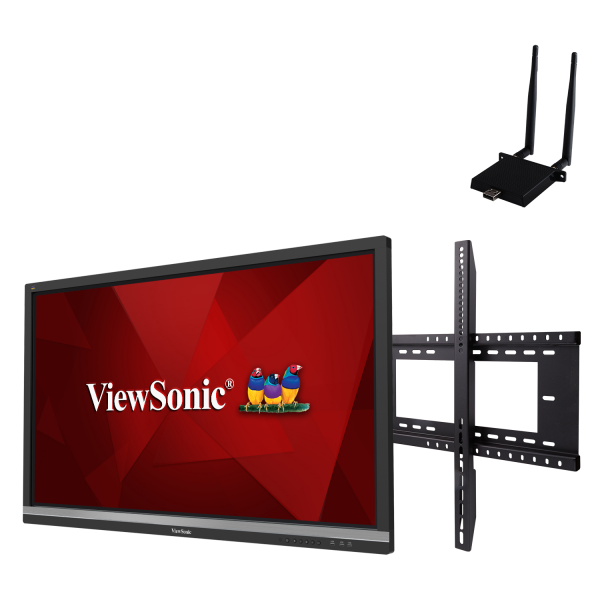 You can quickly install the ViewBoard display with the included wall mount, while the included plug-in module provides fast wireless internet connection. 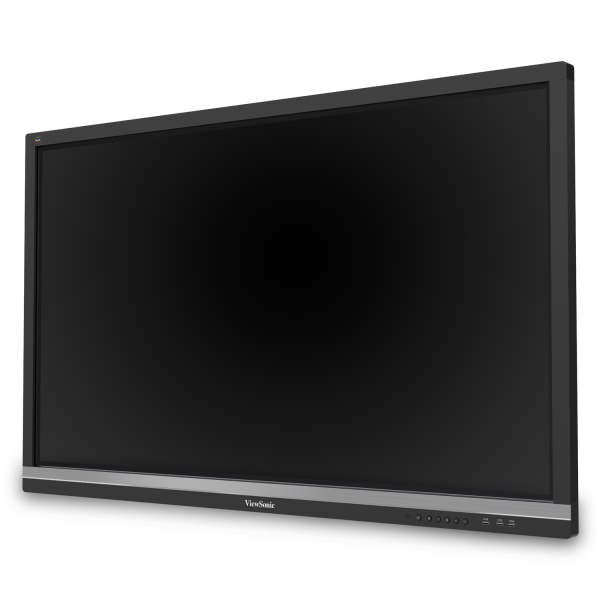 Featuring huge touchscreens, ViewBoard displays let multiple users write, edit, and draw onscreen for dynamic presentations and creative brainstorming. 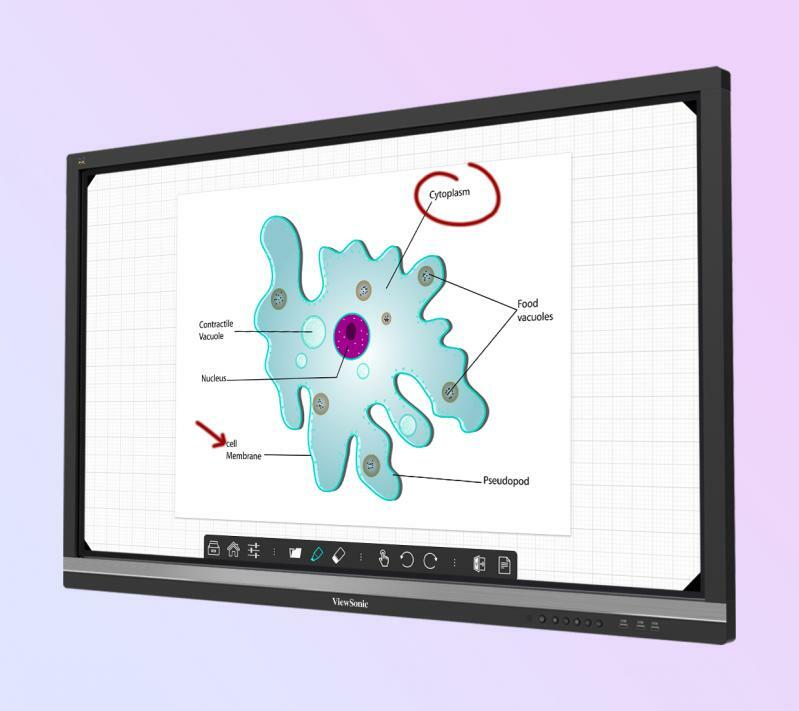 Easy-to-use annotation software makes interactivity a snap, and empowers users with instant collaboration and content sharing across an office, across campus, and across the globe. 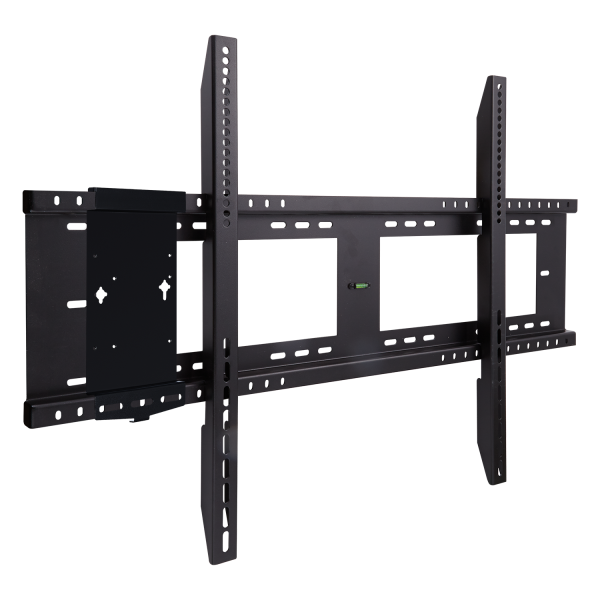 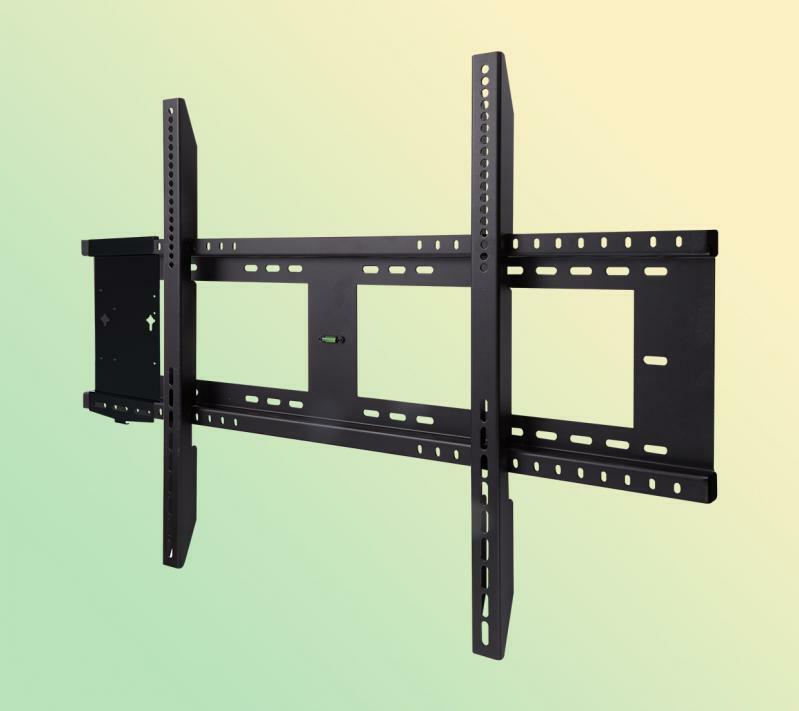 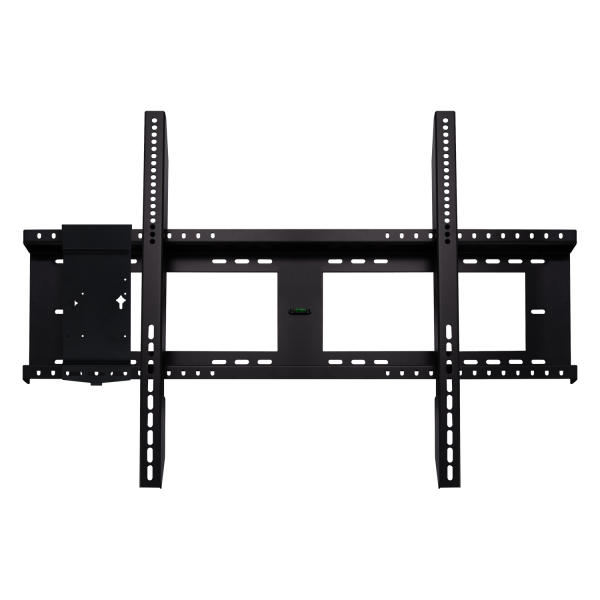 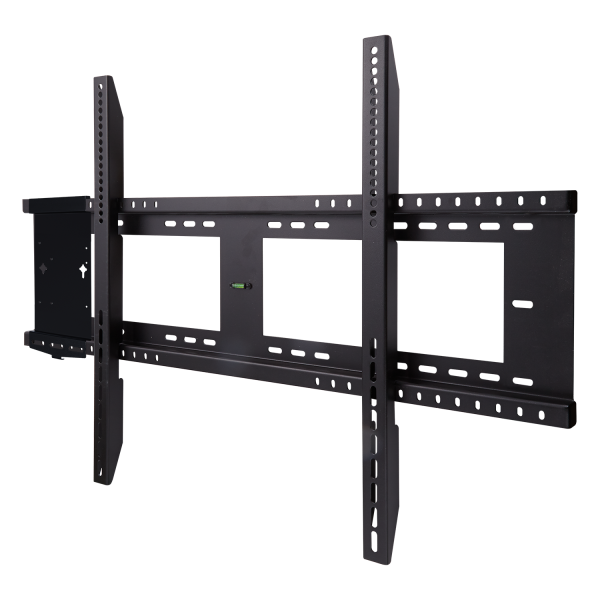 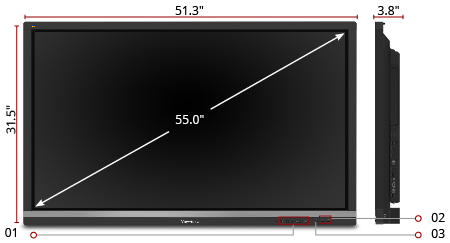 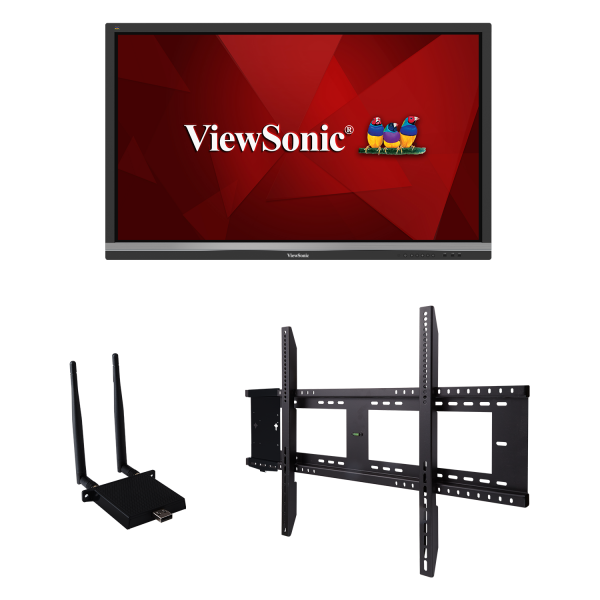 The ViewSonic WMK-047-2 is a durable wall mount for secure installation of ViewBoard displays weighing up to 200 lbs. 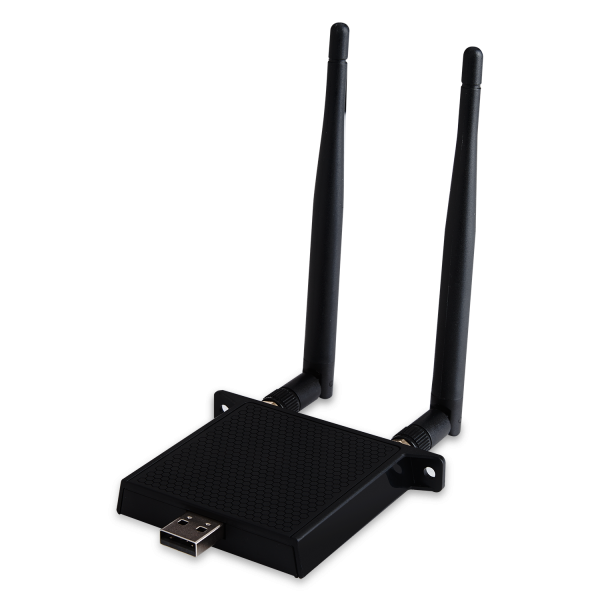 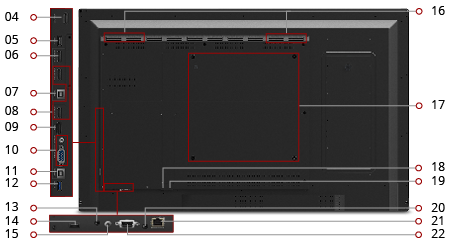 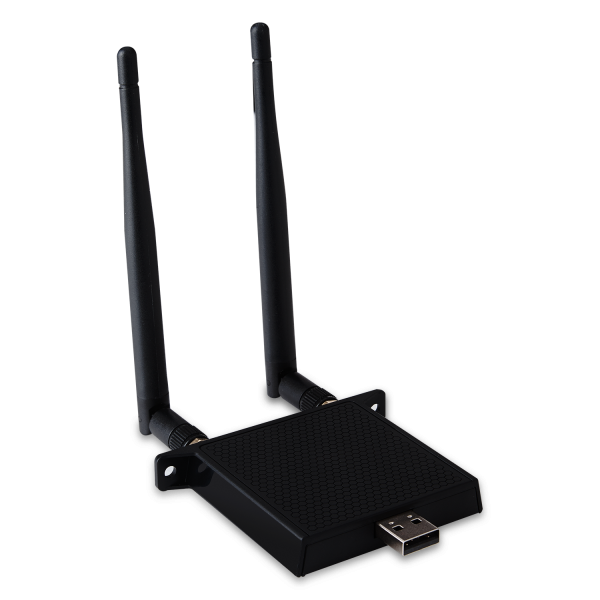 A mini PC bracket is also included for mounting external PCs.